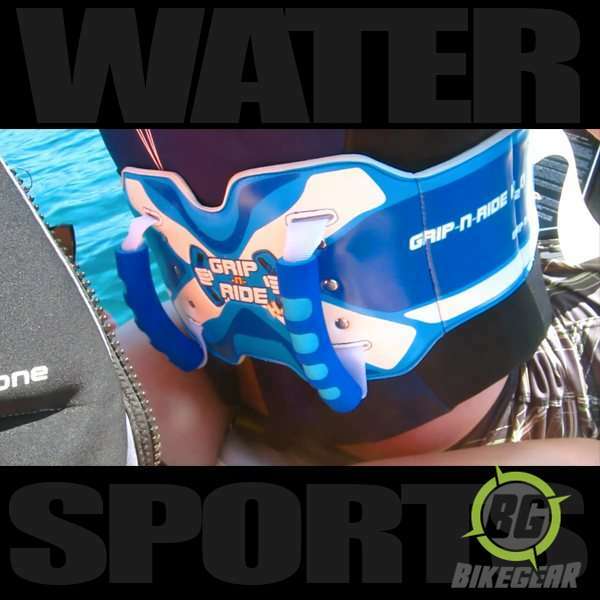 A passenger Safety System designed specifically for water sports such as Jet Ski’s. Ride the waves together in safety and comfort. 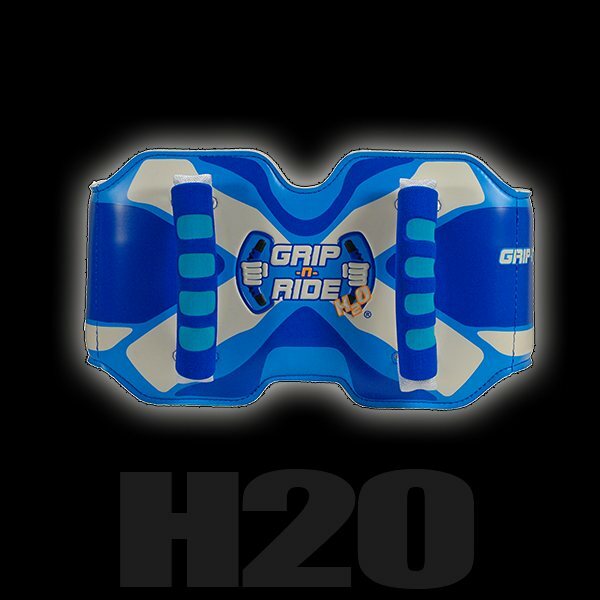 Ride the waves together with Grip-N-Ride H2O. Together, water sports and jet skiing have never been more fun. Now rider and passengers can ride the waves together in safety and comfort while sitting naturally on any tandem personal watercraft. 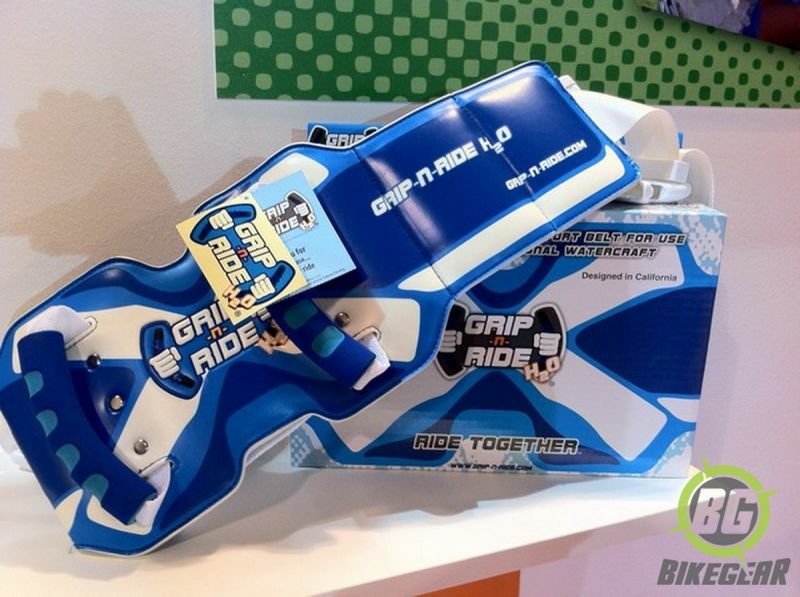 Exclusively on the Grip-n-Ride H2O®, the only product with two (2) comfort grips for your passengers. The stylish belt, crafted from marine foams, PVC and Poly–Plastics materials for durability, fits perfectly over or directly below your personal flotation device (PFD). This is the perfect device for jet ski rider’s and their passengers as they maneuver through the water. It’s the shared passenger experience, the way it should be. The Grip-N-Ride™ features are simple, rugged, and, stylish as well as easy to use. Its one size fits all design will accommodate any adult wearer, and passengers of any age. 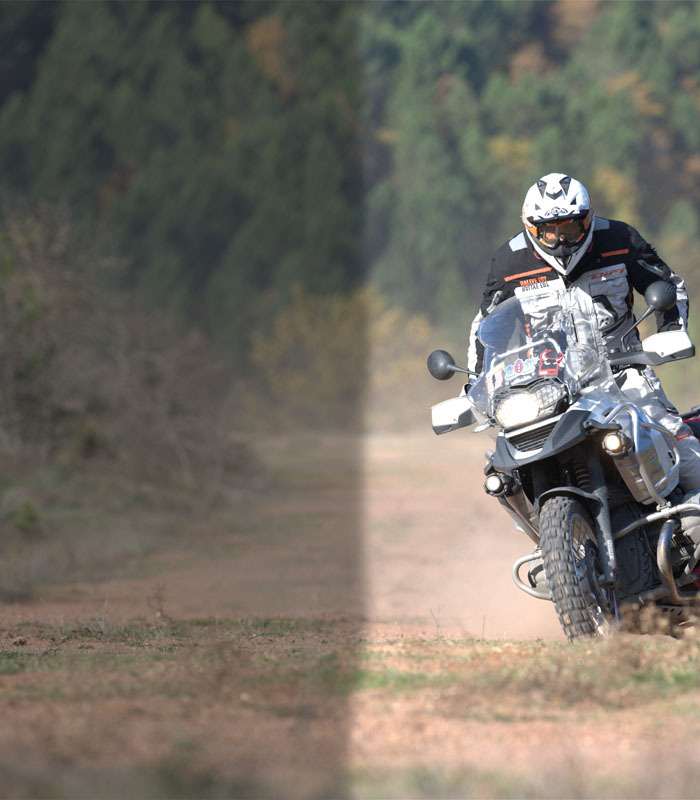 The Grip-N-Ride™ Belt was designed by Mario M. Horvath who has been an avid power-sports enthusiast all his life. Wanting to share his passion and the freedom he felt while riding with family and friends, he was inspired to create a device that would give passengers a safe place to hold on while riding comfortably. The solution is the Grip-N-Ride™ belt. Ease for passengers of all ages and sizes to comfortably hold on. Can be worn with handles to the front of the driver providing an added secure feeling at high speeds. Secured to the wearer by Velcro and two buckles. Allows the passenger to sit naturally. Safe and secure feeling for the passenger. Allows freedom for the driver. Lightweight and durable with breathable material for comfort. PFD Foams, and Poly-Plastics for durability.